Stickers made of paper with a shadow of wild and forest animals. 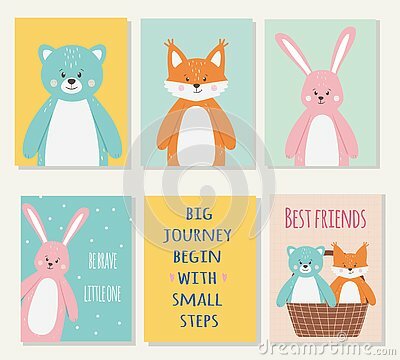 Cartoon set Vector Animals face,four objects fox, hare, bear, squirrel. Set of forest animals on white background. Cute animals. Set of color vector illustrations. Vector collection of hand drawn wild forest animals.